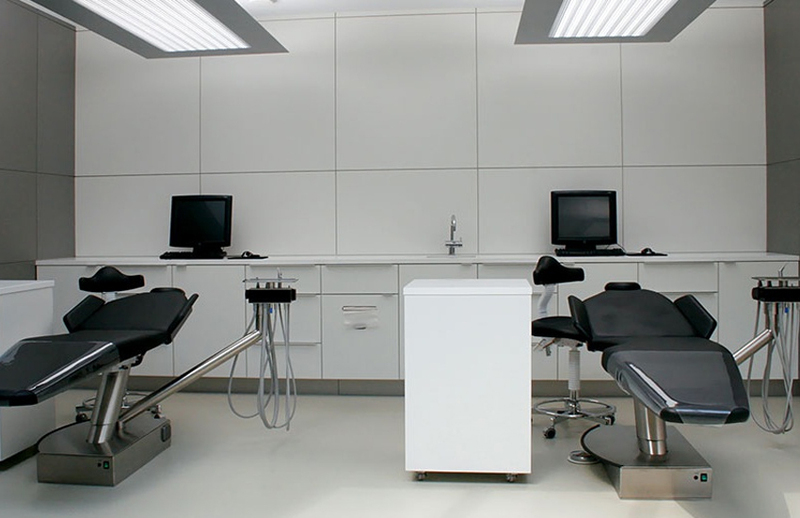 Resin is an excellent flooring option for any healthcare facility. 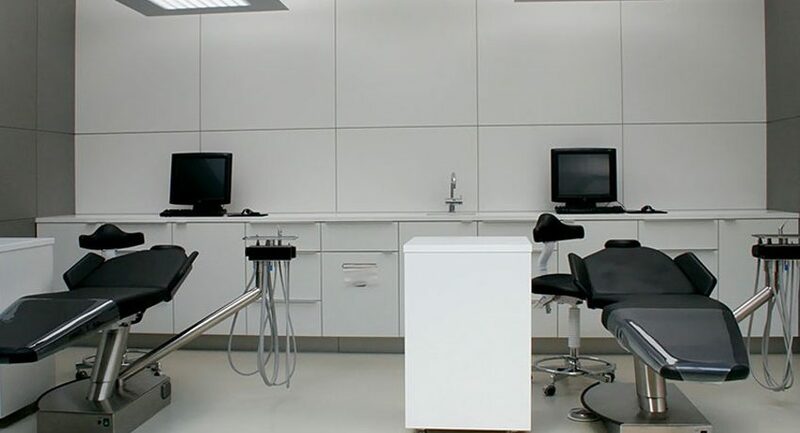 We work with leading manufacturers who supply special antimicrobial resin systems which minimise the spread of diseases and eradicate up to 99.9% of bacteria on the floor. This flooring also provides coved corners and a smooth finish which is essential for infection control. 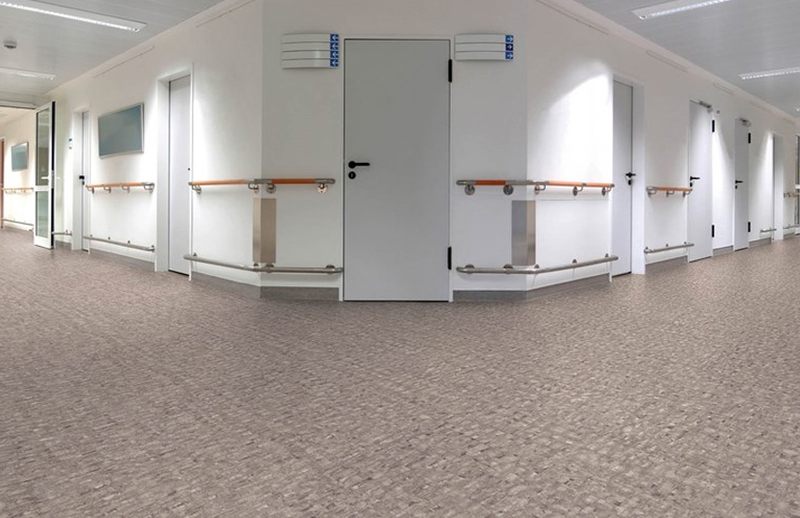 It is noise-absorbent, soft under foot and provides a warm, clean environment for patients. 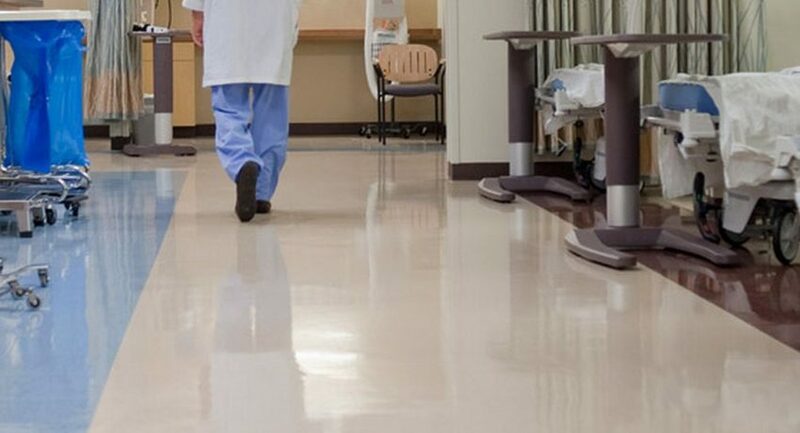 This seamless epoxy flooring has a long-lasting finish that means patients need not worry about falling on uneven surfaces, which would have traditionally become unstable as a result of wear and tear. 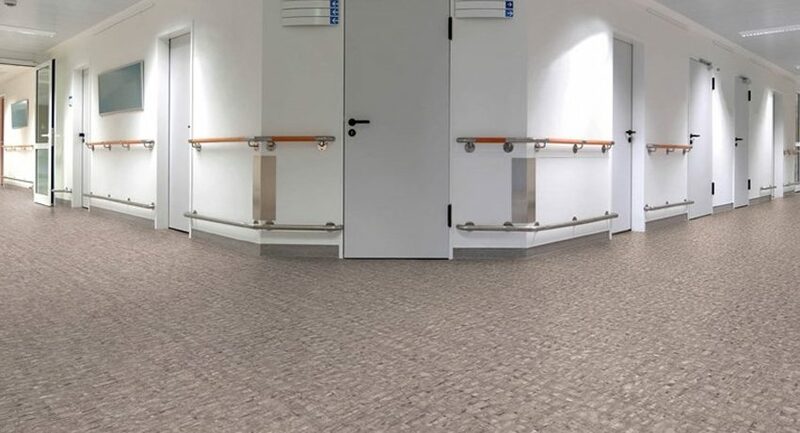 We would also recommend floors that are slip-resistant and aesthetically pleasing, leaving patients feeling safe in their healthcare environment. 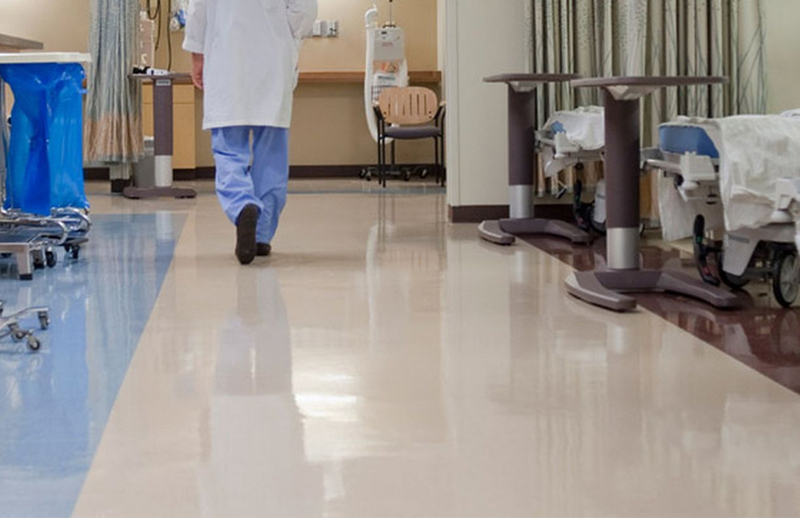 Meet even the strictest infection control standards today by investing in seamless epoxy flooring for your hospital or health care facility. Meet the strictest infection control, hygiene and health and safety standards. Be easy to clean and maintain. Be durable enough for constant foot traffic. Seamless epoxy flooring and polyurethane systems with decorative finishes are available with most of our clients siding for comfort flooring that is soft underfoot, very quiet and can be fitted with coving to assist with cleaning and rigorous hygiene regimes.